President elect Alison, treasurer and service projects coordinator Jess, and president Colleen. Jess coordinated with Habitat for Humanity to fill the pantry of a recently built home in Potlatch, ID. The family of four will move into the house on Sunday March 10. Shown here are some of the items that Rotary Club members donated for the pantry. Jess will deliver them to the home on Sunday. We wish the family the best in their new home! Jess is the organizer of our club's community service projects. The project for February was to paint the bathrooms at the Palouse Discovery Science Center. The women’s bathroom was painted blue, the men’s was painted green. John also helped sand picture frames. Glen entertained us with his funny stories, and we had fun playing with some of the museum’s exhibits. At the beginning of every weekly meeting, club members have the choice to buy a ticket for a raffle. Fifty percent of the ticket sales are donated to non-profit organizations in Pullman or Moscow, Idaho. The other 50% goes to the winners of the raffles. This year we had a list of about 20 non-profits, and each club member voted on their favorite four. Each of the four with the most votes were awarded the cash donation in December. The winners were Alternatives to Violence on the Palouse, Circles of Caring, YMCA, and Habitat for Humanity. We appreciate what these non-profits do for our community! people and five hours to complete the chore. We were told by one of the WSU organizers that the students are surprised and happy to see their rooms all made when they arrive. Advisor to open the room. Waiting for our room assignments. Happy to be all done. 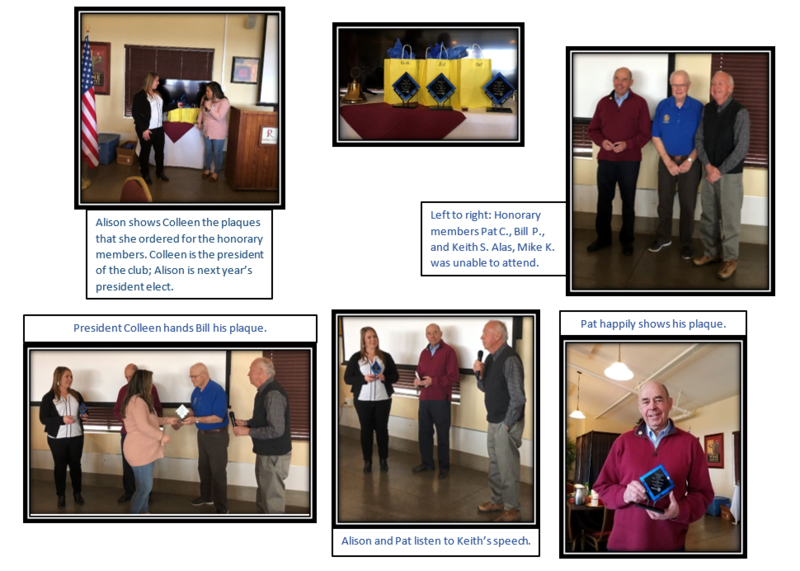 Four club members were celebrated as the most recent Honorary members for their long-term participation and their significant contribution to the club,as well as promoting the ideal of Rotary International. Below the pictures, you can learn about what the Honorary members did for the club. Rotary Club and YMCA volunteers helped prepare 50 kits for incoming international students who will stay in the Washington State University (WSU) dorms. They will start arriving on December 28th. WSU is giving each student a shower caddy, toiletries, bedding, a pop-up laundry hamper, snacks, and a desk fan, so that they feel welcome at their new home away from home. Next week, Rotary and YMCA volunteers will take these kits to the dorms, and then will make the beds and leave the bedrooms ready for the students to relax on their first day in Pullman. Left: Xavier shows a room full of supplies to be unpacked and sorted. Middle two pictures: Ana, Colleen, Xavier, and Eric fill the shower caddy with toiletries and snacks. Right: Eric puts the filled caddy in a big plastic bag. Left: Collen figures out what is left to unpack and put in the bags. Second from left: John unpacks the towels. Middle: Xavier puts them in the bags. Second from right: John walks past the 50 finished bags. that didn’t fit in the bags and will be taken to the dorms next week. Our club's November community service was to donate 42 Thanksgiving meals to Pullman Child Welfare. The 42 meals account for 1/4 of all meals distributed by this food bank in Pullman. green beans, fruit cocktail, pumpkin pie mix, evaporated milk and pie crust mix. Many thanks to organizers Jess and Eric, and to Archie. Archie is the owner of Dissmore's IGA and kindly sold the food at a discount to the club. 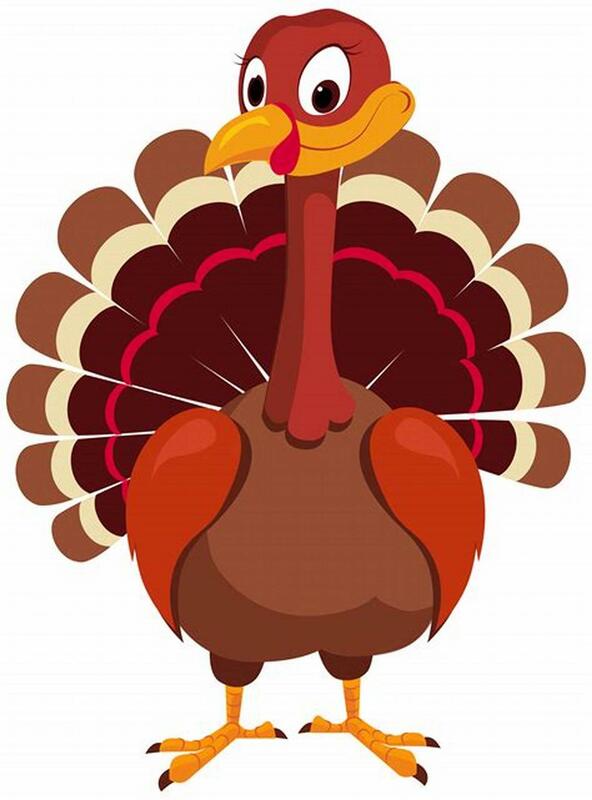 Without Jess, Eric, and Archie, 42 families could have gone hungry on Thanksgiving Day. the birth of Jonas Saks (Oct. 24/1914), who developed one of the first polio vaccines. up to $35 million per year through 2018. In effect, our club's donations are tripled thanks to the Gates Foundation! Every year, volunteers from the Rotary Club go to the house of a senior citizen in need of help with cleaning the yard and the roof of the house. Volunteers are seen cleaning up the Mayors’ Grove for the second time this year. The first one was in June. At bottom right, Rotary President Colleen is very happy after beautifying the grove. on the weekend before classes start at Washington State University. of the Lentil Festival. Everybody has a lot of fun at this event. 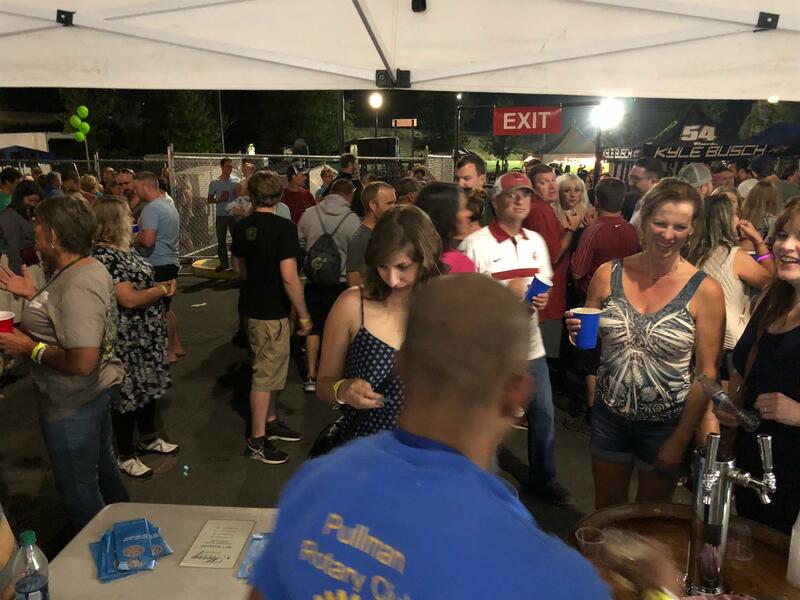 The International Picnic is an annual event put together by the Rotary Club of Pullman and Washington State University International Programs. 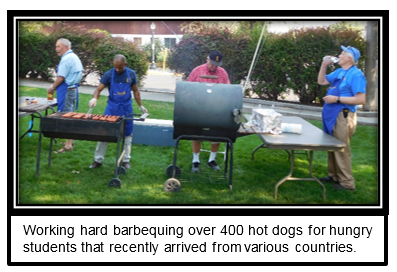 The picnic is to welcome all international students to the university and to Pullman with a BBQ. It happens the week prior to the beginning of the fall semester. The Rotary Club joined forces with the YMCA on August 6 & 7 to get the dorms ready at Washington State University (WSU) for international freshmen students. 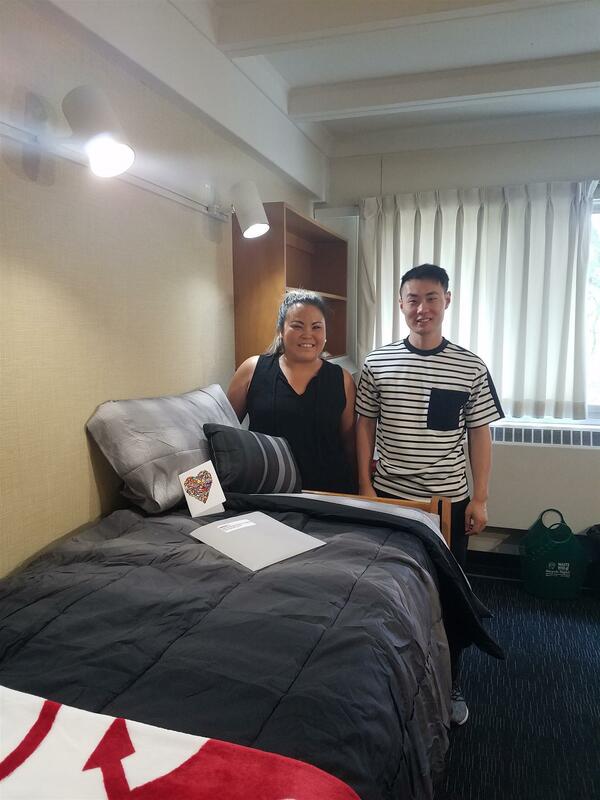 The picture was taken by Rotary club member Alison Wiegley, who says "Rotary Club of Pullman President, Colleen Hinman, and volunteer, Kai stand by their finished product, a welcoming dorm room for an incoming WSU international student. After two days, we made more than 70 beds and ensured our incoming freshmen were supplied with toiletries, snacks, and water." A few days later (August 10, 11 & 12) the Rotary Club and the YMCA ran shuttles to pick up international freshmen at the Pullman airport and take them to their dorms. 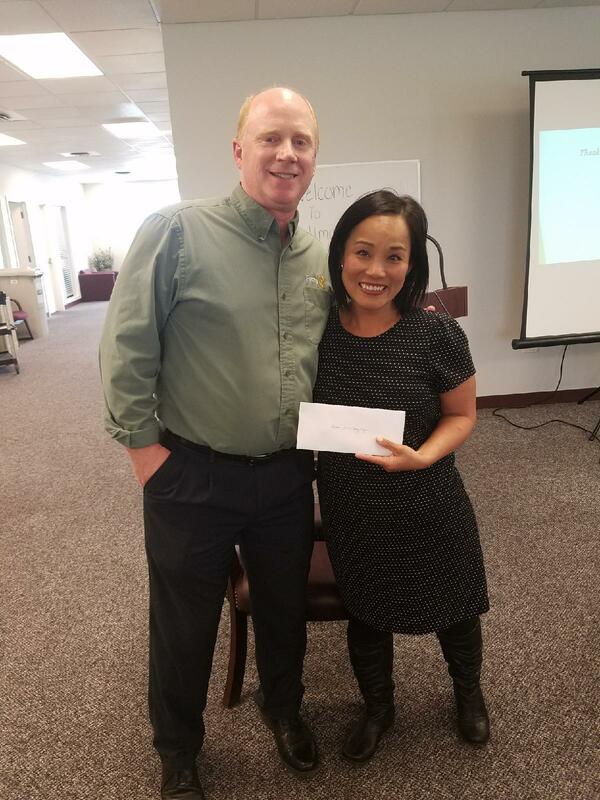 The Rotary Club of Pullman donated $1,036 to ShelterBox USA to help families around the world rebuild their lives after losing everything to natural disaster or conflict. The funds will be used to provide life-saving shelter and equipment to set up a household, which could include relief tents, tools to repair damaged buildings, as well as supplies such as solar lights, water purification, thermal blankets and cooking utensils. ShelterBox tailors the form of aid after each disaster based on assessments of the affected community’s needs. Funds were raised by personal donations made by Pullman club members in support of ShelterBox, the first officially recognized project partner of Rotary International, and remains Rotary’s only project partner in disaster relief. Over the past ten years, the Rotary Club of Pullman has donated $7,836 to ShelterBox. Learn more about ShelterBox USA at www.shelterboxusa.org. that he presided over as president. All the club members are very thankful for the energy and enthusiasm that he put into all these projects. 1. 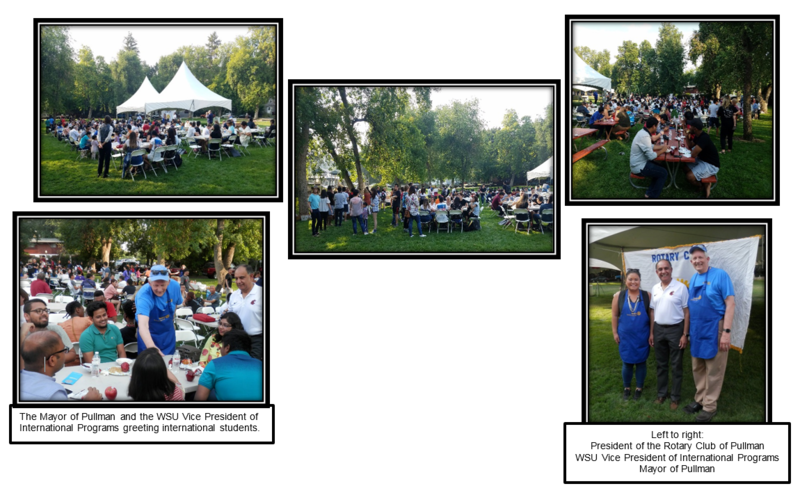 August 2017 - International Student BBQ at Raeney Park. Over 300 international students from Washington State University attended the event. 2. November 2017 - Mayors' Grove biannual cleanup, along Grand Street in Pullman. and drove them to their dorms or apartments. 4. March 2018 - Raking leaves from lawn and roofs for senior citizens who need help with such chores. 5. April 2018 - Tree planting by the Moscow-Pullman highway, between Paradise Creek and the Chipman Trail. 6. June 2018 - Mayors' Grove biannual cleanup. Six new club members were recruited. They are a great addition to the club! (e.g. for the Irv Field Grand Project), and to Rotary international projects (such as the Tarakea, Tanzania, solar panel project) . who have been displaced by a natural disaster or war conflict. Club members gathered in August, March, April and May. Thank you to LouAnn and Archie for hosting the first three gatherings. The social in May was with Rotary club members from Colfax and Moscow. 2. LouAnn - Best Attendance, she only missed one meeting in the entire year! Past president Eric Hoyle presented a Most Valuable Player (MVP) award to Ed for his great contribution this year. Ed achieved his goal of meeting with all active club members one-on-one. And he treated us to drinks (including tea and coffee). Volunteers work hard to beautify the Mayors’ Grove twice a year. The Grove is located along Grand Street, one of the two main thoroughfares in Pullman. Top left and center: the grass grew about 3 ft. tall since the last cleanup in November 2017. Top right: after the cleanup we can now see the creek! Middle right: Thanks to Graham, who brought coffee and donuts. We always enjoy the treats after the cleanups. Bottom left: Two Rotary Club members work at the YMCA and brought along volunteers. They made it possible for the Rotary Club volunteers to finish earlier than expected. Bottom right: We’re all done! John’s dog provided entertainment. to attend the District Conference. for the trees that the club planted on April 8th. It was an unexpected surprise! to Lindha Sagen of the Pullman School District. Lincoln Middle School and in one or two of the elementary schools. to students of families in need. The Spaghetti Feed and Auction, held at Lincoln Middle School, was a great success this year. We thank all auction donors, community members, and volunteers who helped make this year's the best attended fundraiser ever. Rotary club members sold 349 tickets, and also raised the highest amount ever: $6,500! The money goes to local charities, community projects, and the August annual international picnic (in collaboration with WSU). muddy, but it was fun! When we were finished, Ed gave us coffee and donuts to warm us up and to replace the lost calories.